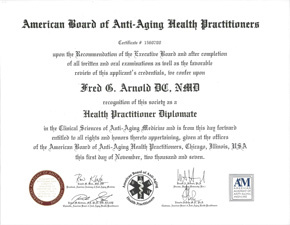 Dr. Fred G. Arnold, NMD is both a Chiropractor (licensed in Texas) and a Naturopathic Medical Doctor. 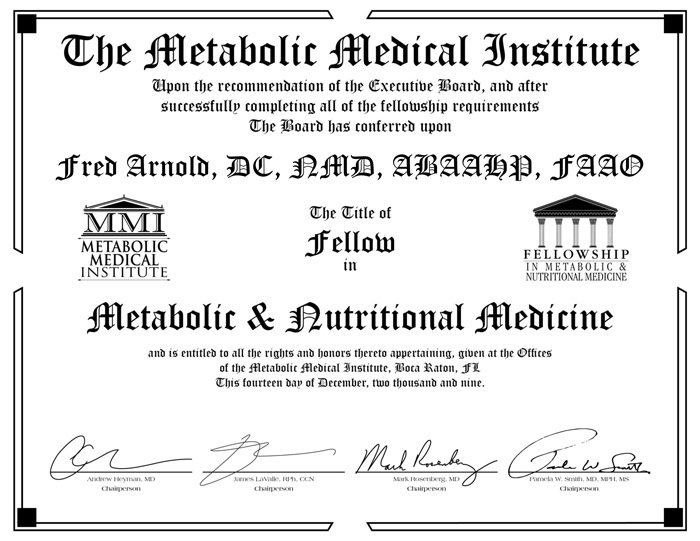 As a Naturopathic Medical Doctor, he is focused on treating, correcting and preventing the cause of your painful musculoskeletal condition or health condition. 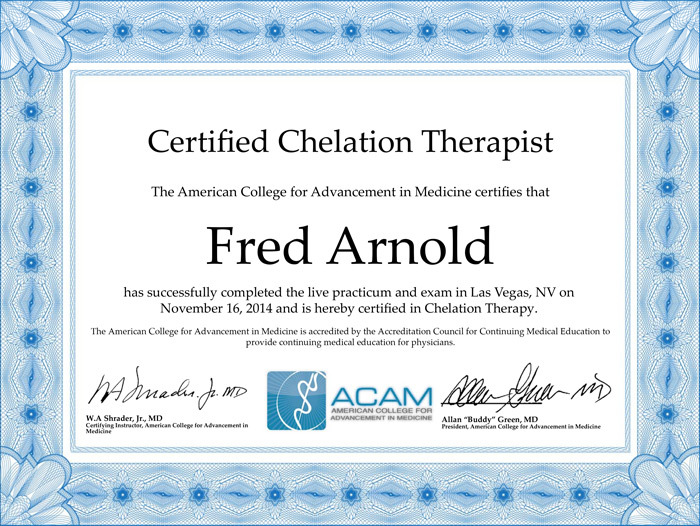 Although he no longer practices as a chiropractor, he uses the knowledge and skills he gained to provide experienced care for musculoskeletal conditions. 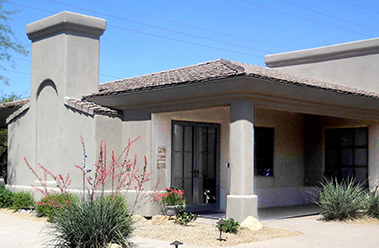 Each patient receives a personalized approach to their specific condition that includes an in-depth consultation, examination and an individualized treatment plan. No two treatment plans are ever the same for no patients are ever the same. 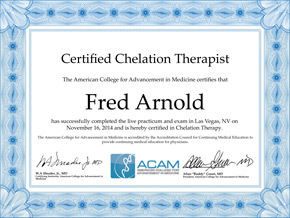 Each patient always receives the time they need to fully explain and discuss their condition. 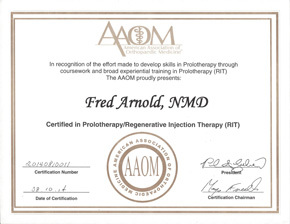 Dr. Fred Arnold had the honor of being personally trained in prolotherapy for 2 ½ years by Dr. Kent Pomeroy, MD, who was one of the few recognized prolotherapy specialist in the world. 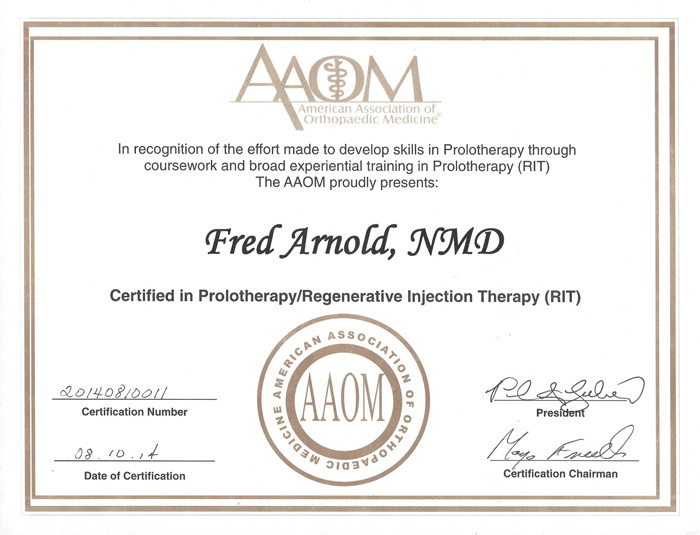 Dr. Kent Pomeroy was one of the world’s most experienced Prolotherapy doctors. 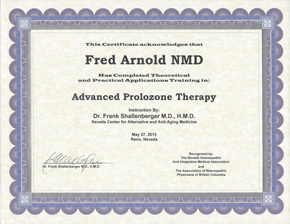 Dr. Pomeroy was introduced to Prolotherapy by Gustav Hemwall, M.D. 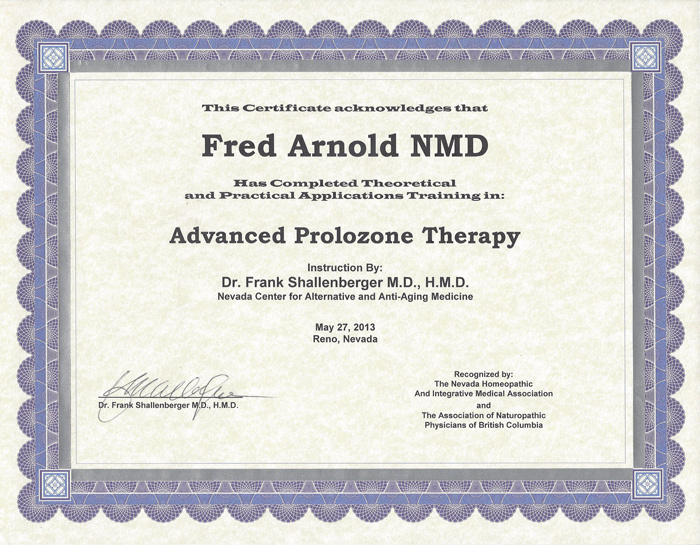 who is considered the grandfather of Prolotherapy. 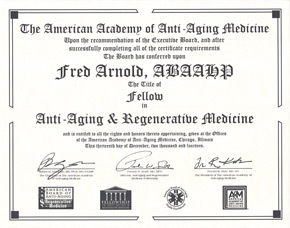 As a holistic medical practitioner, he specializes in the treatment of Prolotherapy and Pain Rehabilitation Services. 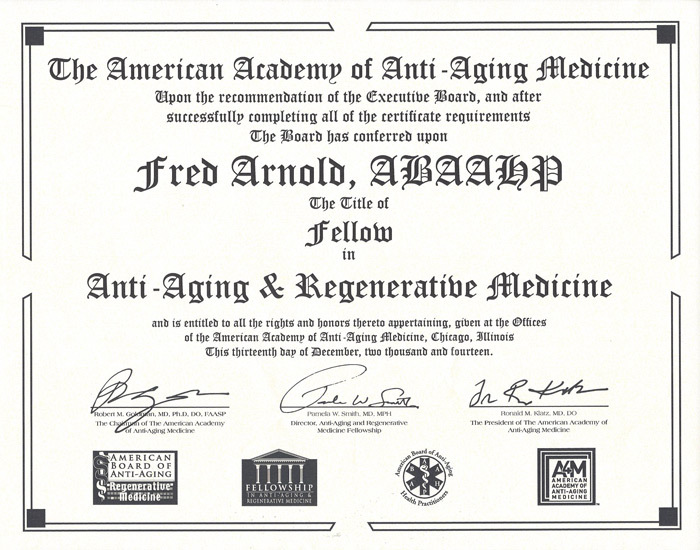 He offers other services that includes Anti-Aging Medicine & Bioidentical Hormone Replacement, Intravenous Nutritional Therapy, Ozone and Ultraviolet IV Therapy, Chelation and Customized Nutrition. 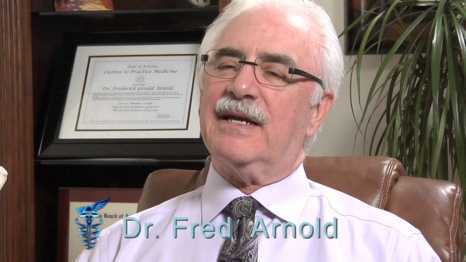 Dr. Arnold believes that the only way to provide the best treatment for patients is to continually learn. 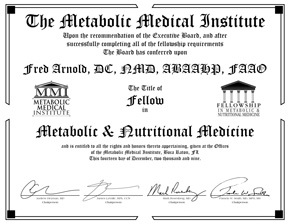 As a Naturopathic Medical doctor, he is required to attend 30 hours of continuing education each year. 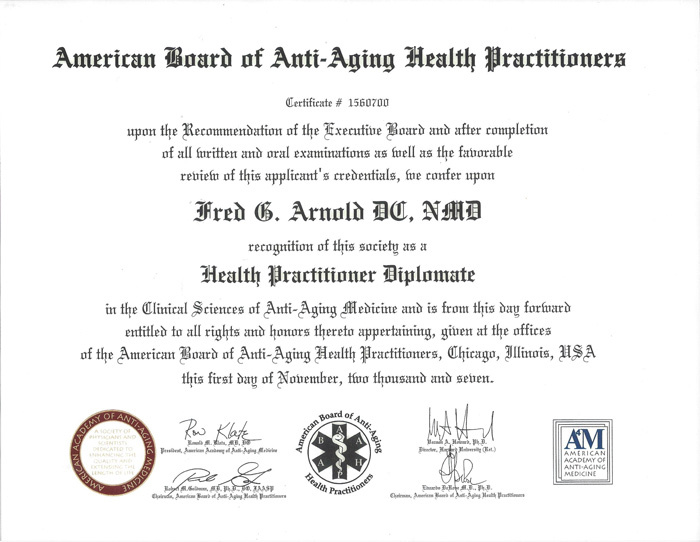 On an average, Dr. Arnold attends 8 or more post graduate continuing education courses with 180 hours of class work each year.